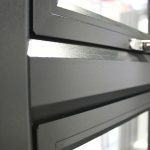 Leading Manchester based fabrications company, Force 8 have made a great start to 2019 with their ever-expanding door collection. Their industry leading door portfolio has introduced the Oslo, Bergen and Geneva doors to the exclusive decadence door range. Each of these designs features intricately grooved designs, giving an individual and distinctive finish. The demand for coloured doors has driven the market for a while, but no one had thought of combining two colours in such a contemporary fashion. This is a unique door collection which is available in their wood grain effect texture or smooth finish. Some of these designs will be displayed at this year’s FIT show in May. 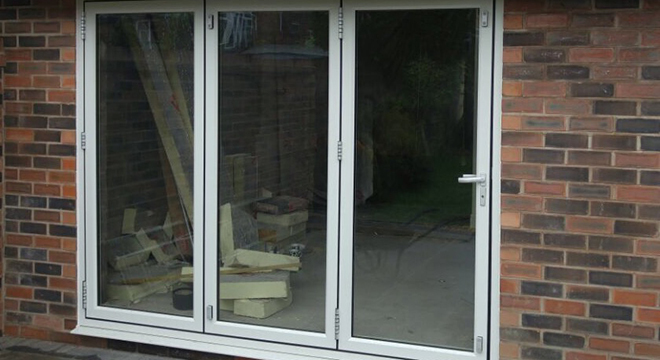 Force 8 have a wide range of other doors available for their customers, including stable doors. Each of Force 8’s stable doors are specifically designed and manufactured to be a stable door from the very start and this makes a huge difference in the design, reliability and security of their doors. 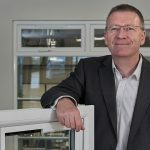 No two stable doors are the same, further enhancing the wide range of products that the company sells. Their stable doors are a unique combination of traditional joinery with a contemporary design. 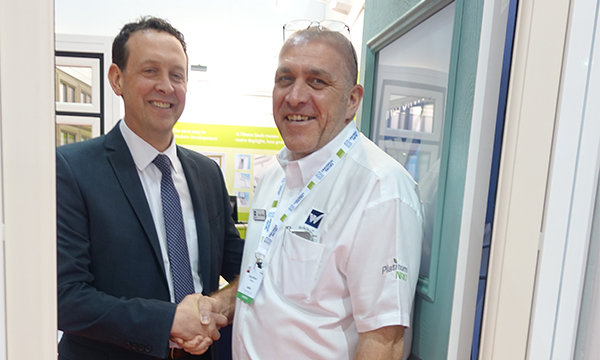 Dennis Sumner, Managing Director of Force 8 comments, “Force 8 have noticed a rise of trade customers and homeowners looking for modern and contemporary doors alongside more traditional doors such as stable doors, which are also available in a range of contemporary designs”. 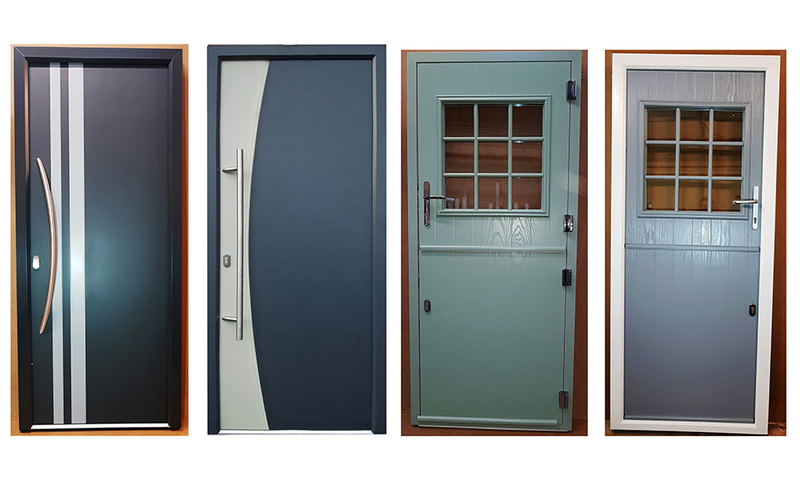 Customers can choose from any RAL colour for their door and frame. 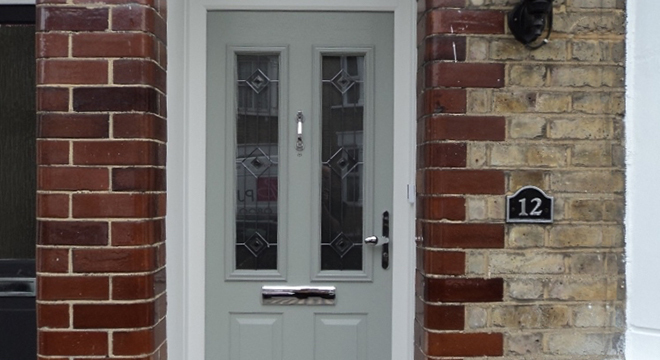 Force 8’s colours have proven to be very popular especially Anthracite Grey and Chartwell Green. “52% of all our products are now being sprayed in any colour, expanding on what we can offer to the customer. Force 8 are now taking full control on the spraying process of our products, which will be on site to ensure quality control is taken as well as improving delivery dates”, comments Dennis. All composite and stable doors are manufactured in their Hazel Grove factory ensuring higher quality control checks are taken during the production process. With 30 years’ experience, Force 8 has the highest standard of expertise as some of their engineers have been working for them for this amount of time. This also enables Force 8’s customers to see first hand their unique approach to working. The Force 8 decadence range of contemporary composite doors has now achieved PAS 24.and is document Q compliant. The stringent test was carried out at ERA’s new state of the art factory in Cannock. 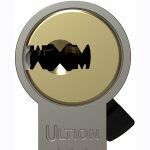 One of the new Zermatt doors was used for the test, fitted with the auto lock system and thumb turn. You can now find all of Force 8’s exclusive door designs on their industry leading door designer, allowing them to take orders for any design. The door designer allows customers to easily visualise how their new door will look on their home with the feature of uploading a photo of your own home. You’ll be taken through a step-by-step process of the creation of the door, choosing style, colour, glass, frame and hardware and even smooth or textured finish, with the final design being displayed in high quality graphics. The new tool is also available for Force 8 installer customers to add to their own websites and use as a lead generator. Don’t hesitate to contact Force 8 to discuss their many composite door options and how they can produce a design for you.